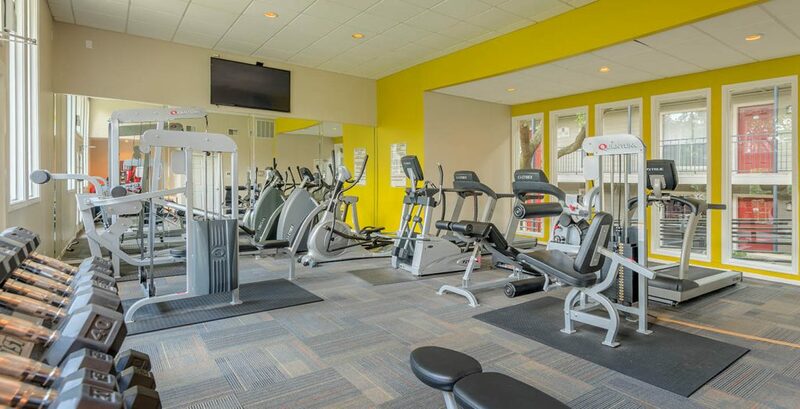 Your pet-friendly apartments in Houston, TX feature a well-equipped fitness center with a cardio center and rejuvenating pools to give you the energy you need to propel you through your busy day. Inside your renovated one or two bedroom apartment home, you’ll enjoy updated kitchens with refrigerators and pantries, hardwood-style floors, granite countertops, spacious walk-in closets and private patios or balconies with spectacular views. 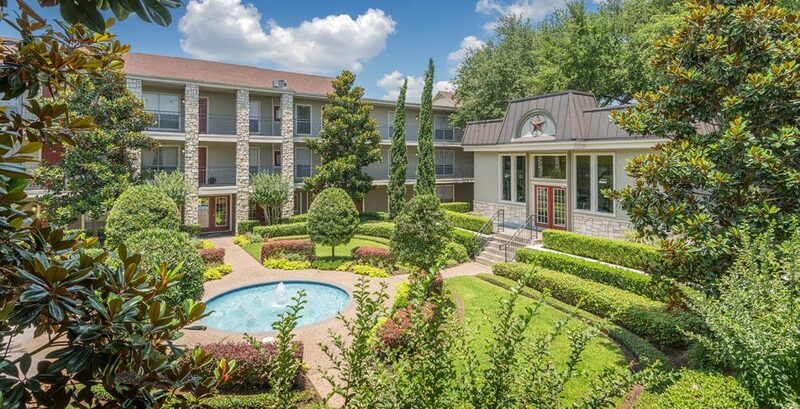 Our apartments in Houston are conveniently located just minutes from the Texas Medical Center, Rice University, Loop 610, Highway 59, Highway 288 and The Galleria. You can immerse yourself in a collection of all the latest upscale shopping or enjoy gourmet dining. 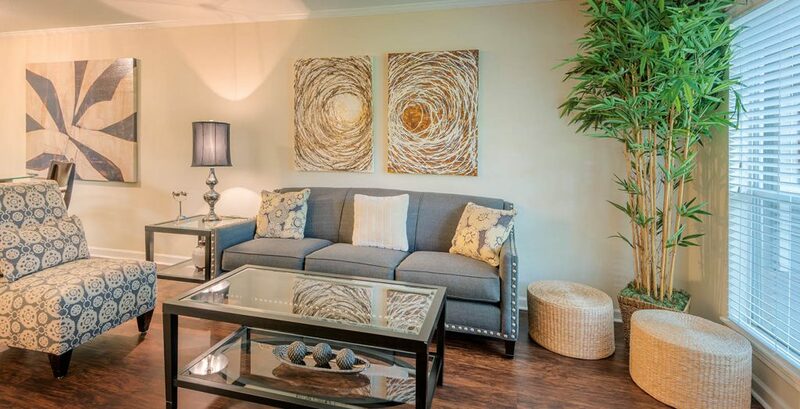 Call or visit us today to discover how you can call The Terraces on Brompton home. "... the rent is reasonable, the amenities are a major help, and the people are heartwarming"
"I can't imagine how nice the experience was, the staff is very friendly and attentive"
"I am a very picky person when it comes to choosing home but I said yes! when I saw my apartment!!"